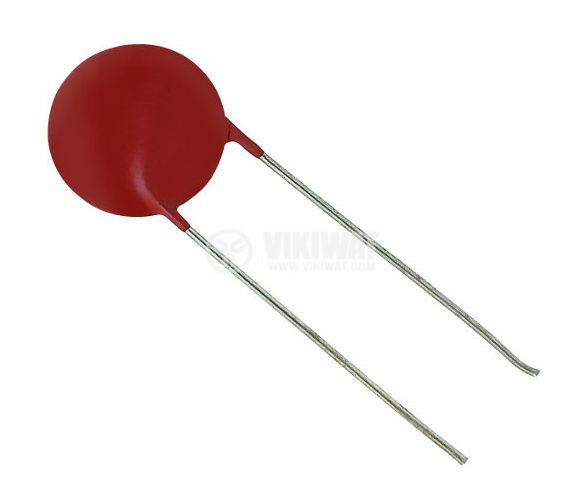 Ceramic capacitor with capacitance 22 pF, operating voltage 63 V and case dimensions Ф6x2 mm. List Price 0.04лв. VAT Incl. 0.03лв. VAT Incl.